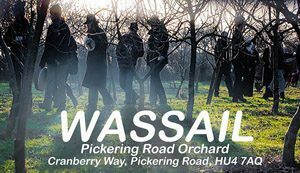 January sees the ‘Wassailing’; a ritual held around the 12th night, an ancient custom of visiting orchards, reciting incantations and singing to the trees to promote a good harvest for the coming year. The word wassail comes from the Anglo-Saxon greeting Wæs þu hæl, meaning “be thou hale”—i.e., “be in good health”. 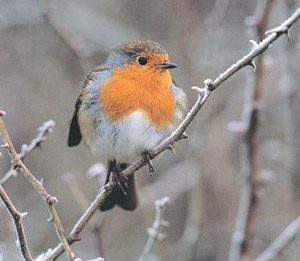 The Lambswool (mulled cider) is given to the roots of the trees and pieces of toast dipped in cider are stuck on branches for the Robins, who are the guardians of the orchard. 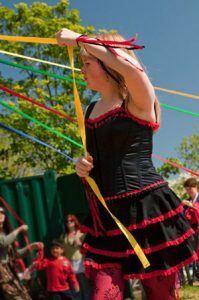 May brings the May Day celebrations along with their very own lady Morris Side, The Raving Maes. No funny hats or jingling bells, these gals wear Basques and boots and look great. There’s nothing like a bit of lingerie to enhance fertility! 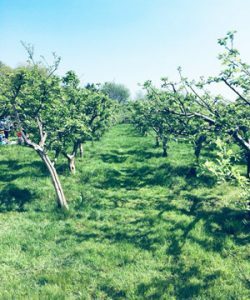 The orchard was opened in 2004 with grants from the National Lottery, Hull City Council and the NHS Trust at a time when allotments were still very unfashionable; nowadays you cannot get one for love nor money. 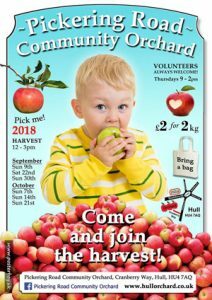 Harvest is usually mid August to October with open days taking place on Sundays and sometimes Saturdays. 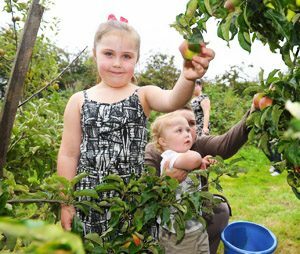 For a donation of £2, you can help yourself to 2kg of the apples of your choice. We also sell apple juice which is wonderful and very tasty. 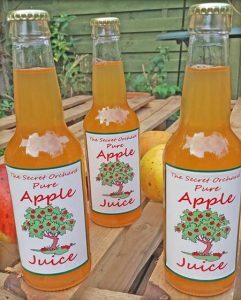 After recent harvests we have had the juice put into glass bottles and sold at local outlets. We have a small apiary at the orchard overseen by local beekeeper Wendy Maslin. 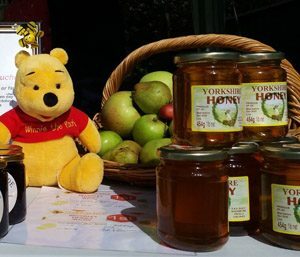 Honey produced at the orchard is also available to buy.